Outdoor swimming | Soup Co.
Two days in Snowdonia, a little bit of rain and a new-found love of outdoor swimming thanks to the enthusiasm and dedication of Vivienne Rickman-Poole. Continuing the documentary thread developed over the campaign for Elbow's sixth studio album, The Take Off and Landing of Everything, it was Vivienne's underwater documenting that sparked the idea to create this short portrait. Viv's take on being in and around the water proved such a strong inspiration for the piece, as well as drawing on her skills as a photographer to film some of the underwater scenes. 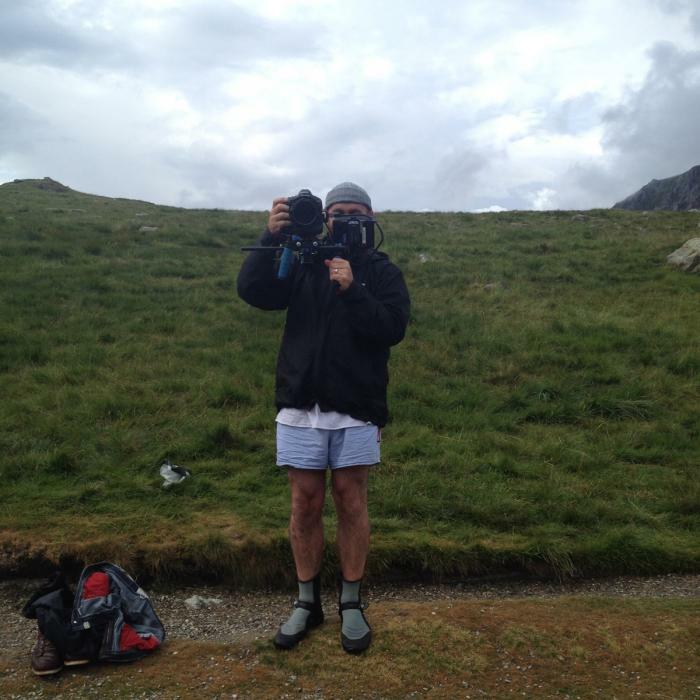 Shooting was a joy - our DoP, Percy went above and beyond the call of duty, stripping down to his smalls for some impromptu shots, and even trekking Snowdon for the sake of some lush landscapes. The hope is, while we can't recreate the feeling of being in that setting, we've hinted at what it's like in that world, and maybe even tempted a few people to give it a go.